Rely on the Essentia Health-Virginia Clinic for primary and specialty care on the Iron Range. Our primary care providers see patients of all ages and can refer you to specialists both on and off site. You can also see experts from Duluth’s renowned Heart and Vascular Center without leaving our clinic. Virginia Clinic is an outpatient department of the Essentia Health-Virginia hospital, and we’re on the same campus. If you’re coming from US Highway 169, go east on 9th Street North. We’re at the top of the hill to the left. You can also follow the blue hospital signs in town to find us. Everyone needs a primary care provider. Partner with a provider who can help you stay healthy throughout your life. Our family medicine team provides primary care services to your whole family. See us for your next physical or to discuss new or ongoing health concerns. 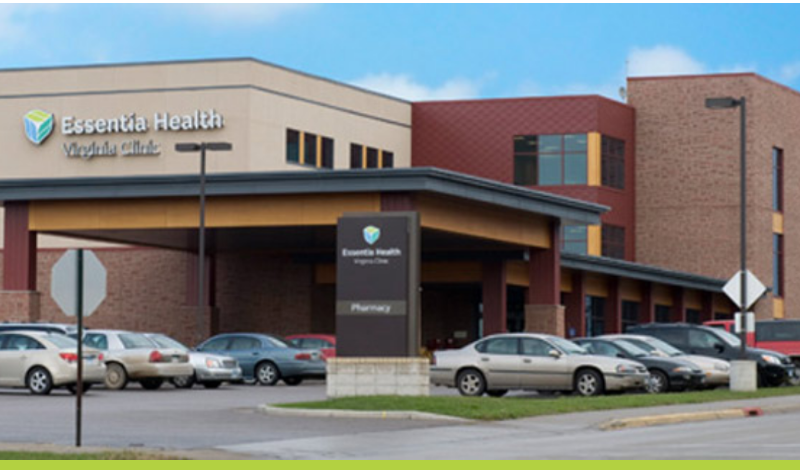 Essentia Health offers a wide range of specialty care, some of which is available at the Virginia Clinic. Our specialists have extra training in diagnosing and treating conditions in specific areas of the body. Address: 1101 9th St. No.